You can choose any contact lenses when using our Buy 2 Get 1 Free offer. Please only add to your cart the 2 pairs that you buy, and copy the link to your free pair in the checkout comment box. You can also send it by replying to this message. Hello, can I order from USA ? 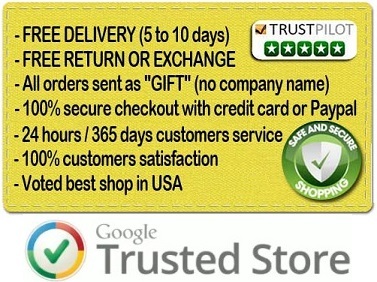 Yes, we accept orders from all countries and delivery is always free. Thank you again, we hope to work for you soon.